FLIR has always made important tasks safer and easier with the thermal technology that they adapt into their cameras. 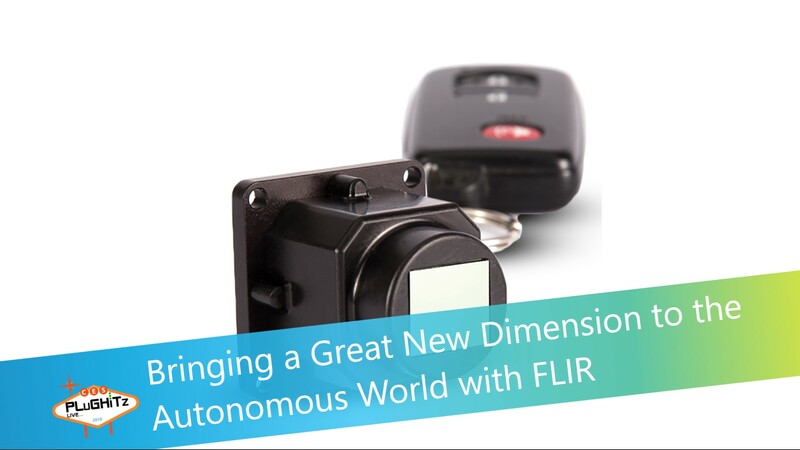 From being able to see people and objects that couldn't otherwise be seen, to detecting dangerous leaks to handling repairs hands-free, FLIR has touched all of our lives in ways that we aren't even aware. While we all know that traditional infrared cameras allow sight in total darkness, bad weather and through such things as smoke and haze, FLIR allows for sight behind walls and in ceilings. And lucky for us, they continually find ways to refine and introduce this technology into new products.